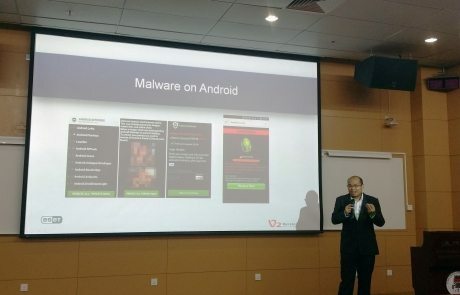 To raise the awareness among UM students and staff members’ about Ransomware, ICTO organised a seminar named “Ransomware? What We Should Beware?” on 31st August at the Lecture Hall of Anthony Lau Building. 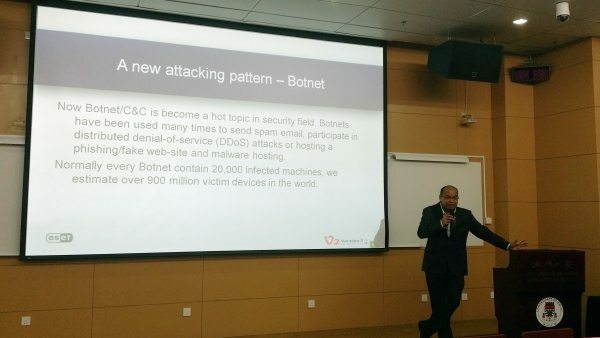 Seminar was conducted by a Cyber Security expert from Hong Kong. 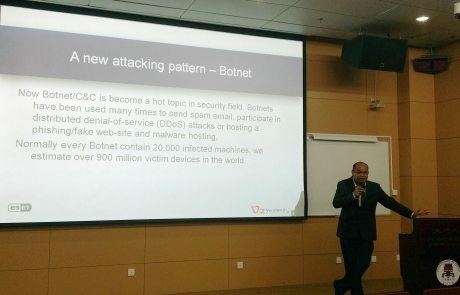 Speaker shared the concept of cyber threat with participants. 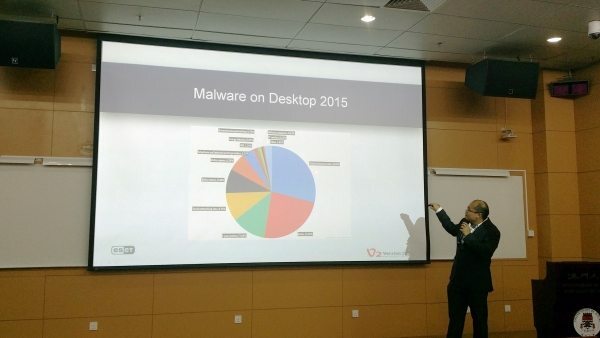 Ransomware is one of the cyber threat. 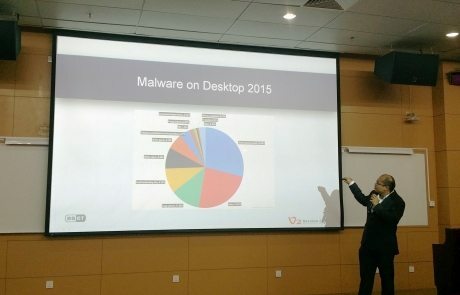 Ransomware encrypts your data when computer is infected with it. Victim is asked to pay for the decryption code. However, there is no guarantee that the key provided by the attackers will work. 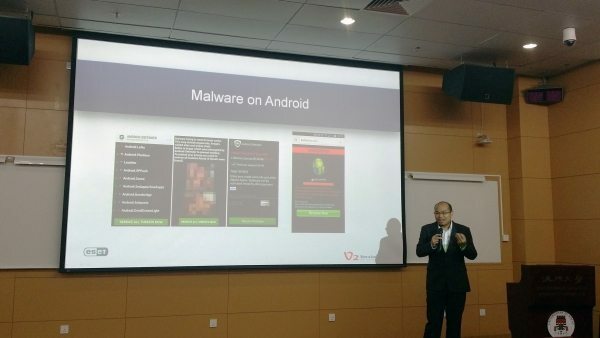 Speaker also shared about the common infections and explained how these infections and threats affect computers. There are several ways to get infected with Ransonware e.g. 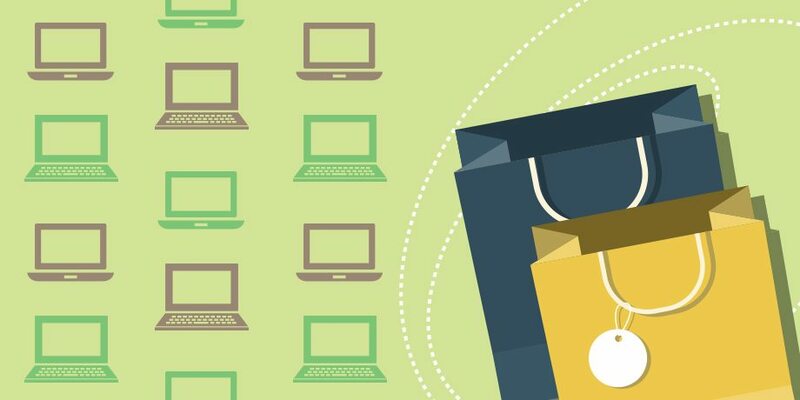 Email, Portable Storage Devices and Websites. Do not download program from an un-trustable source, such as BT download, cracked program, etc. Before access a web-site and/or login the site, please check the site address is correct. Install Antivirus software on PC and Android to protect from Ransomware. 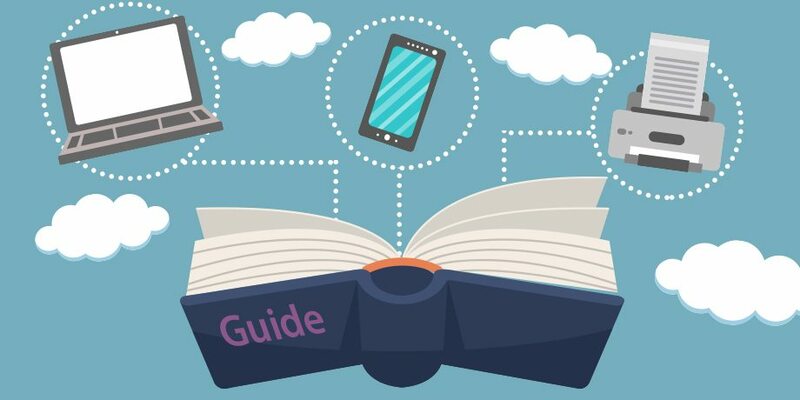 Backup the system or data two or even three copies in different storage devices (media) to prevent from data lost or encrypted due to Ransomware. Here are some of the photos taken during the seminar.